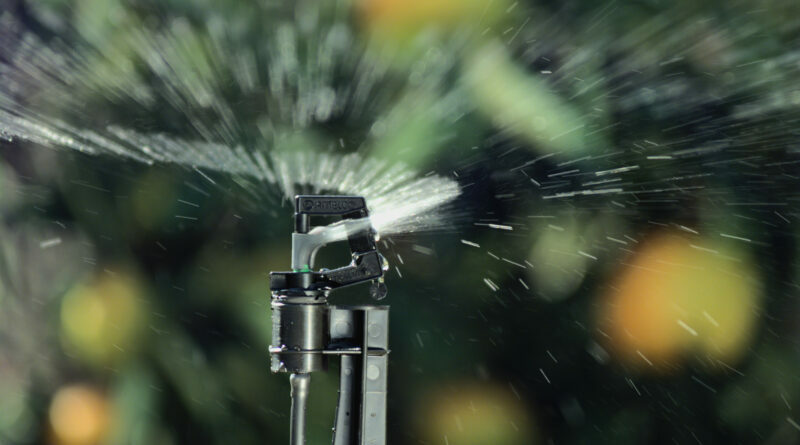 Antelco a world leading manufacturer and marketer of micro irrigation products. 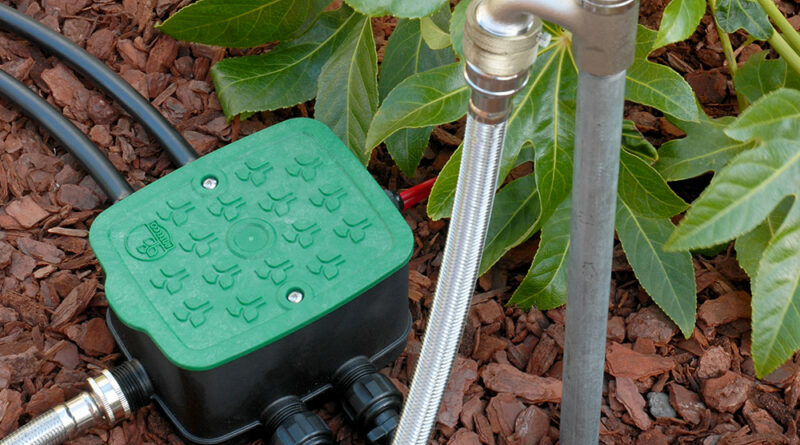 High quality, low volume, micro irrigation products for efficient water distribution. 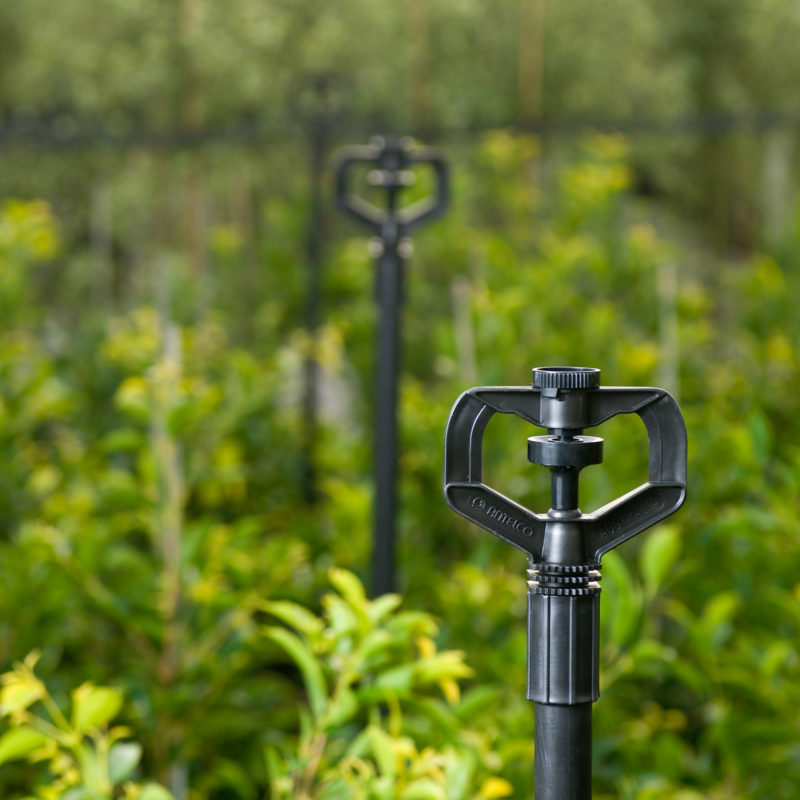 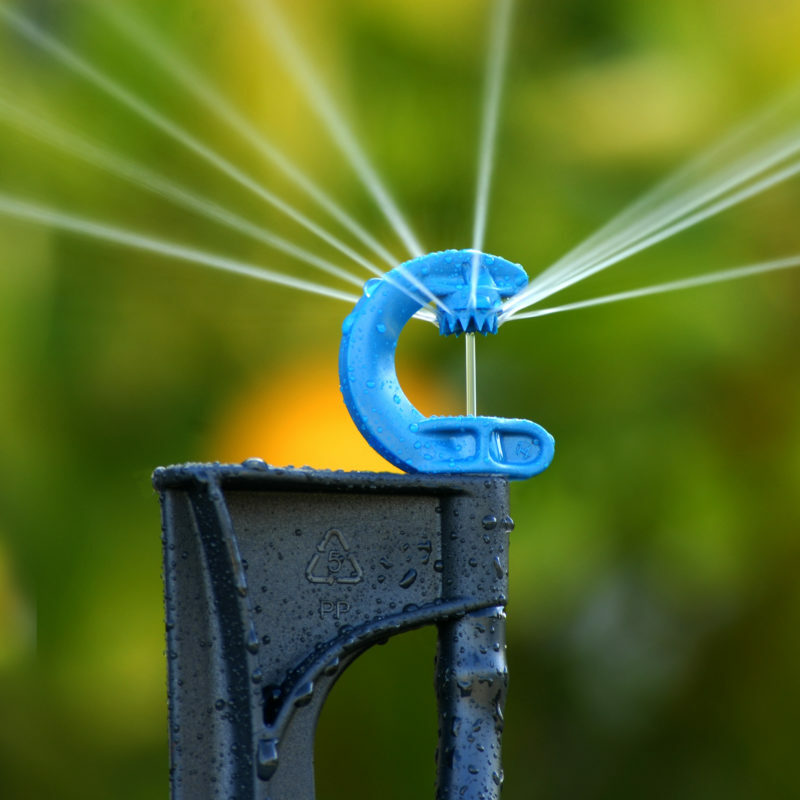 Antelco produces fit for purpose irrigation products for home owners, landscapers and agricultural markets to promote responsible water use worldwide. 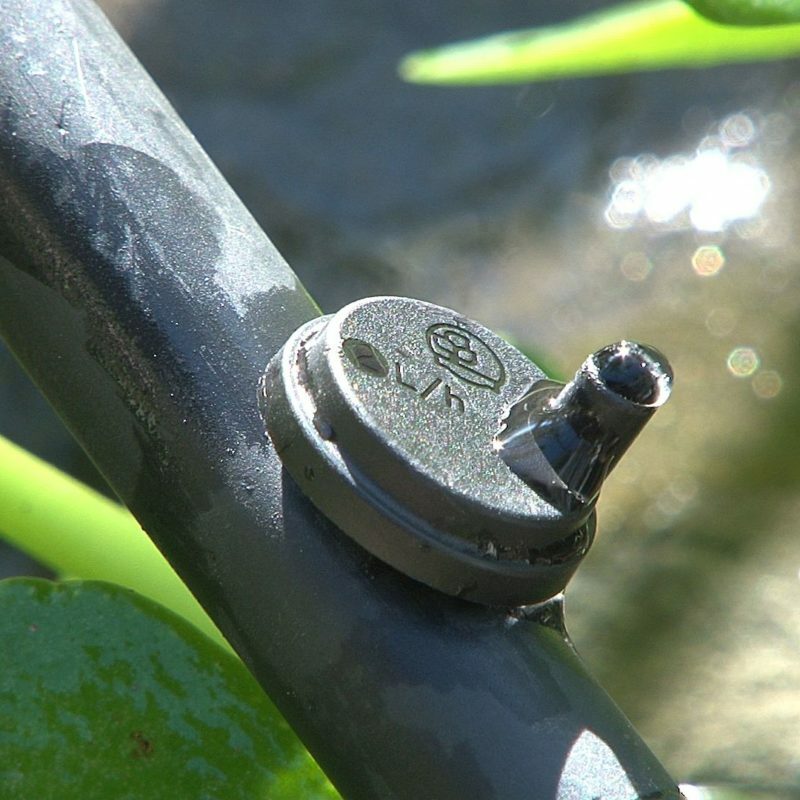 Experienced engineers, product developers and marketeers, with a wealth of industry knowledge, create quality and cost effective micro irrigation products. 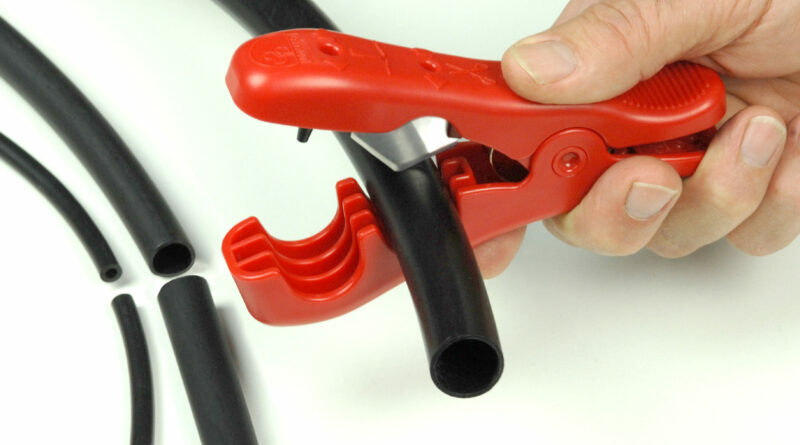 All products undergo rigorous field testing and quality control measures so that any faults or imperfections can be designed out, resulting in a fault-free, quality product worthy of the Antelco name. 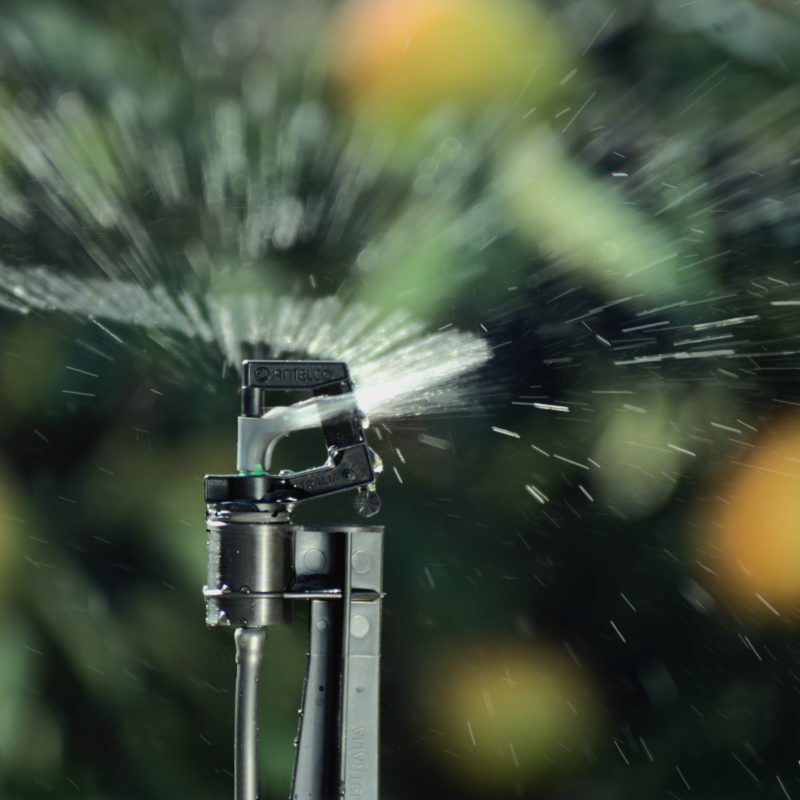 In a world of regulations and restrictions on water use, Antelco strives to develop new and sustainable solutions that can meet the challenge of managing our finite water resources.